Cool, steely and pure. The fruit definition and poise on show is electric, especially after an hour in the decanter. 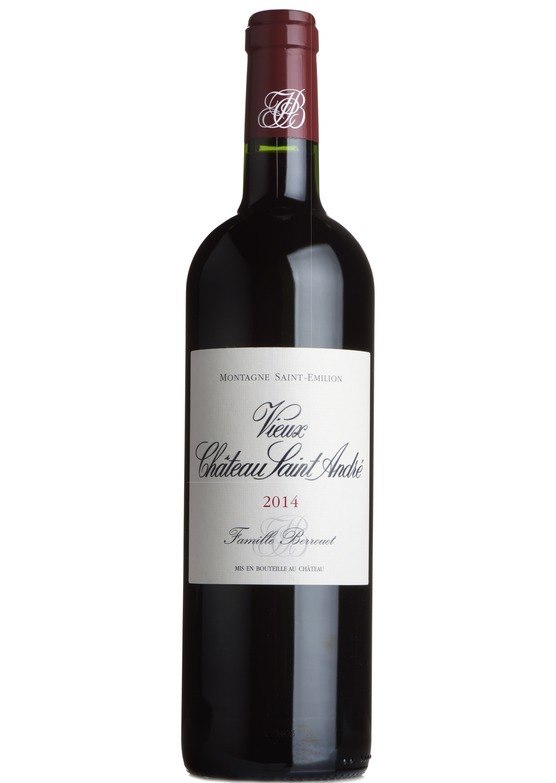 Fresh and so well madeyou would expect little else from the former winemaker at Chateau Petrus. Vieux Château Saint André belongs to Jean-Claude Berrouet who was the winemaker at Pétrus for 44 years until his retirement in 2007. Berrouet was recruited to be winemaker and technical director for Pétrus owner Jean-Pierre Moueix in 1964 where he was responsible for the production of their complete range of wines from Pomerol and St. Emilion. These estates included over a dozen properties among which were Châteaux Magdelaine, Trotanoy and Pétrus.